Coffee and brain function. Kittens and hilarity. Subarus and Duluth. Some things just go together. 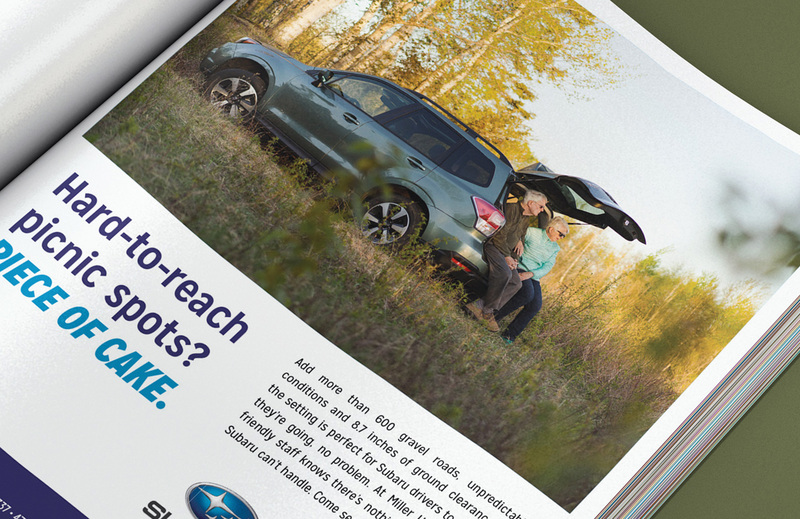 That thinking inspired the “For Where We Live” campaign for Miller Hill Subaru, a dealership in Duluth, MN. 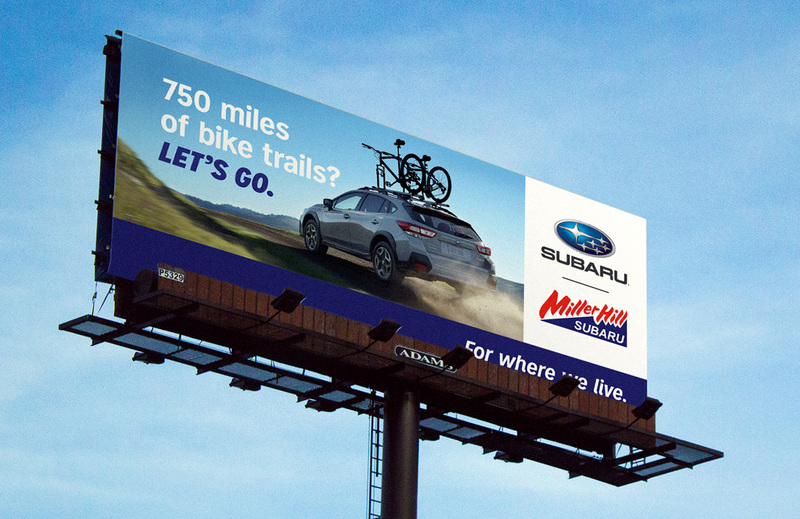 Working alongside Miller Hill and Subaru Corporate, we crafted a campaign that suits the national brand but carved out a unique voice just for Miller Hill Subaru.